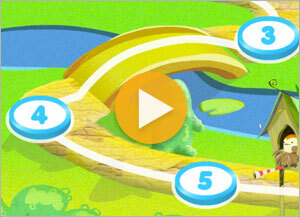 Discover the fun way to grow your child’s maths skills! 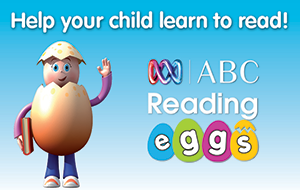 ABC Mathseeds teaches kids aged 3-9 the core maths and problem solving skills needed to be successful at school with fun, highly interactive and rewarding lessons. ABC Mathseeds combines highly structured lessons with fun motivational elements that keep children engaged and keen to learn. Your kids can start learning with ABC Mathseeds anytime and anywhere there is a computer or tablet – just click the ‘free trial’ button to get started!